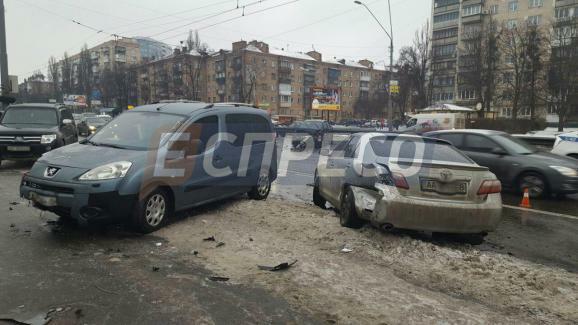 Eleven cars have crashed on Peremohy Avenue in Kyiv as the city roads were icebound in the early hours of Friday, Kyiv police spokesperson Oksana Blyschik wrote on Facebook. 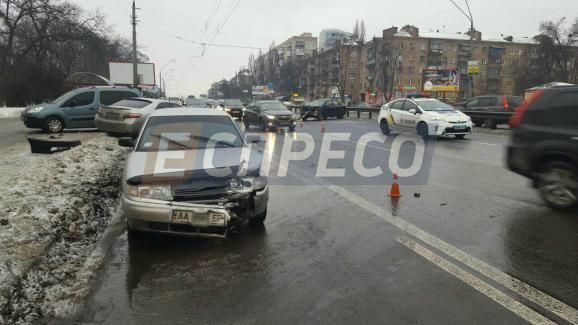 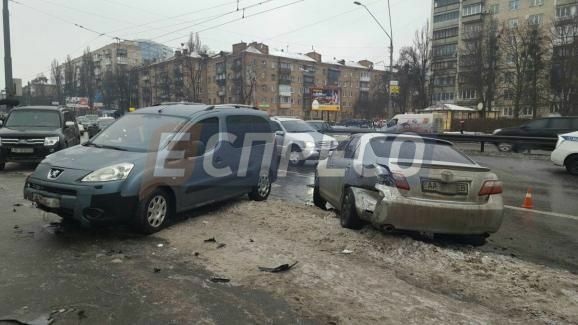 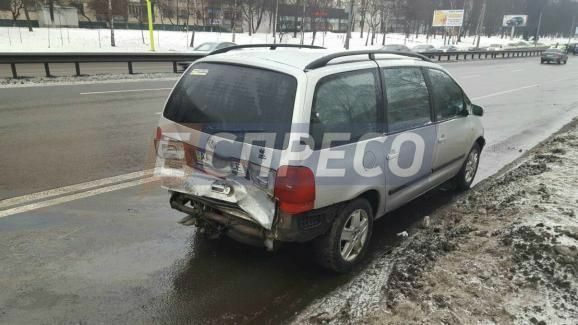 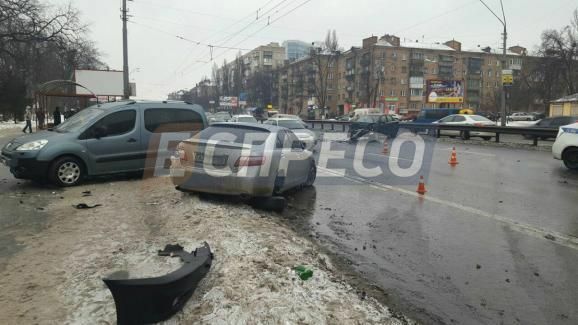 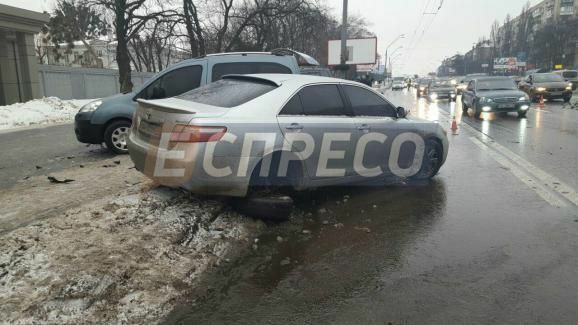 11 cars have crashed on Peremohy Avenue in Kyiv as the city roads were icebound in the early hours of Friday, Kyiv police spokesperson Oksana Blyschik wrote on Facebook. 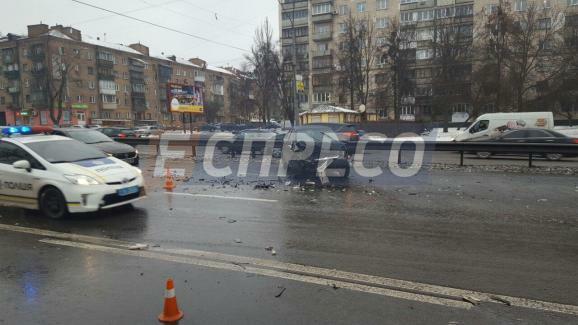 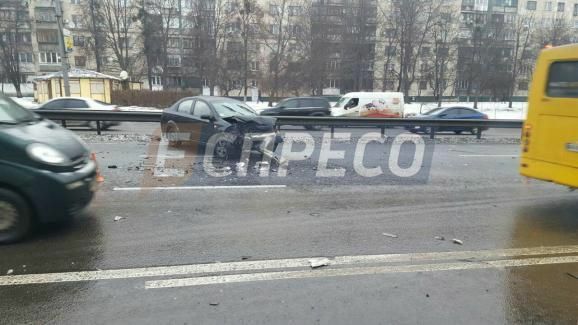 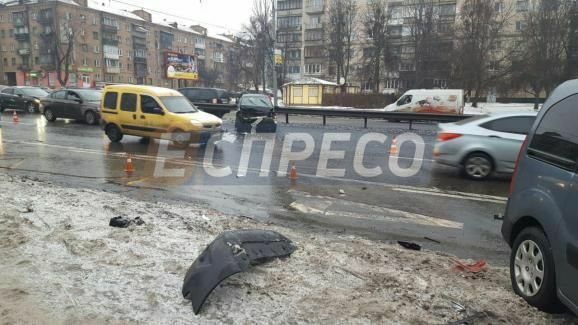 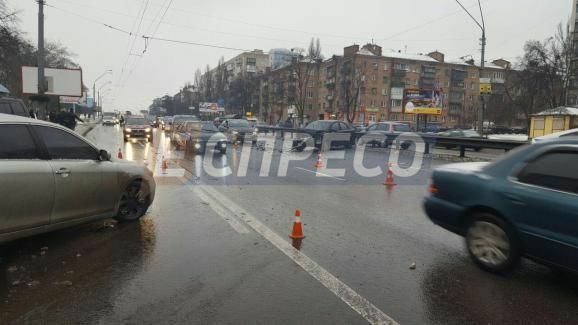 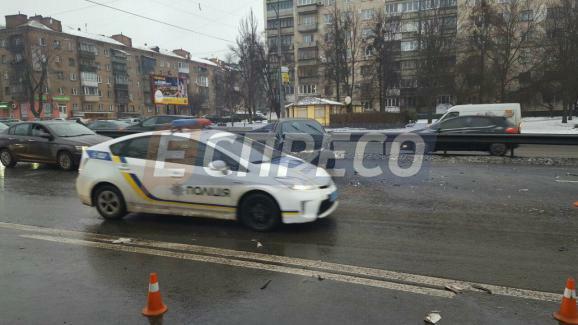 Read alsoMercedes driver speeds, goes off road, lands on kiosk roof in KyivThe accident involved nine vehicles, according to another media outlet, Espreso TV. 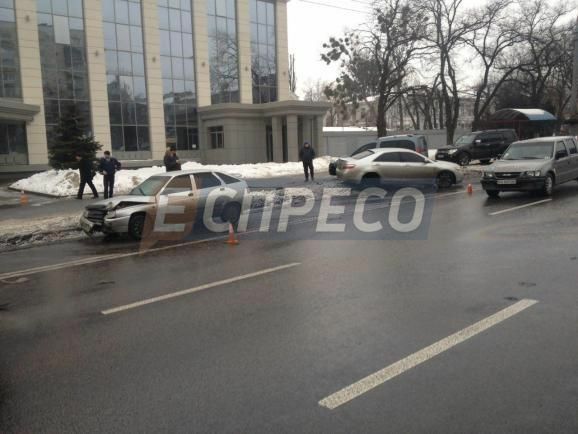 After the collision, two cars were thrown offroad onto the walkway, fortunately hitting no one. 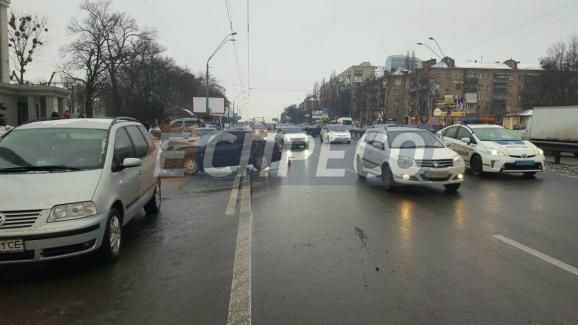 Following the accident, a huge traffic jam formed in the direction of the city center. 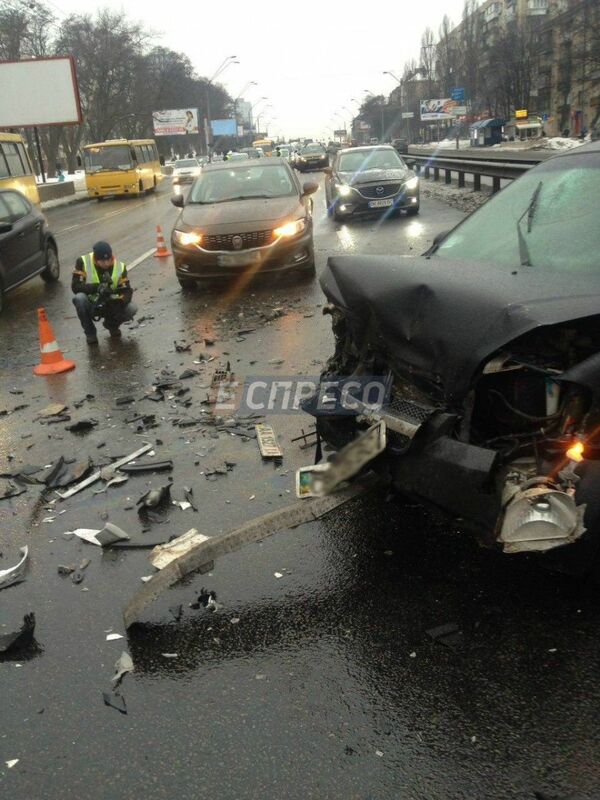 Previously, 50 cars collided due to fog in California.